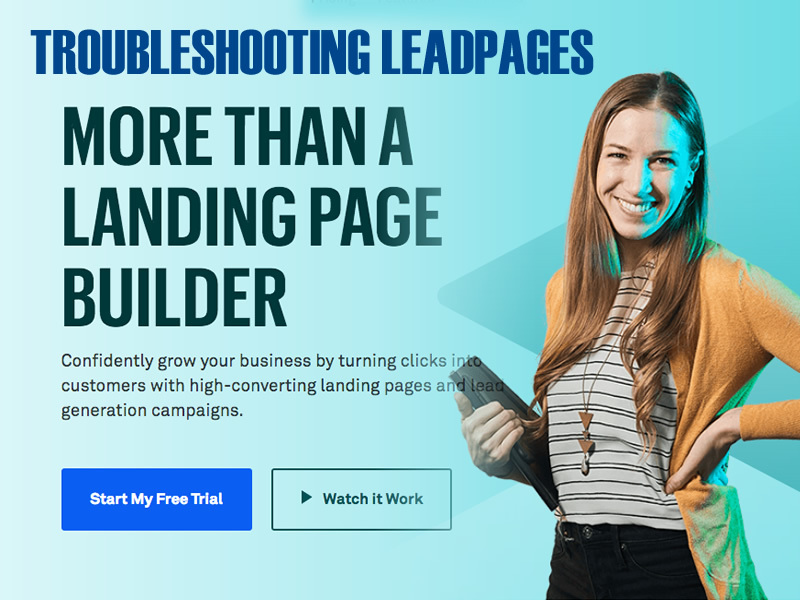 After moving a client website recently we ran into an issue with a popular funnel page builder plugin not working with WordPress called LeadPages. This is where experience and troubleshooting tenacity came in handy. After all of the above tests I knew it had to be one last area we did not check or test (LeadPages support never mentioned this once even when talking to advanced support) – I figured it had to be the .htaccess file. After looking at .htaccess file on client WP installation, it was not the normal entry you see after installing WP and setting permalinks. After this tweak, I tested all LeadPages links we created and they all worked fine. Troubleshooting any WordPress plugin takes a systematic approach and some patience.